If you're like me & unfortunately cursed with oily/combination skin then you'll understand how vital it is to find a good face powder. 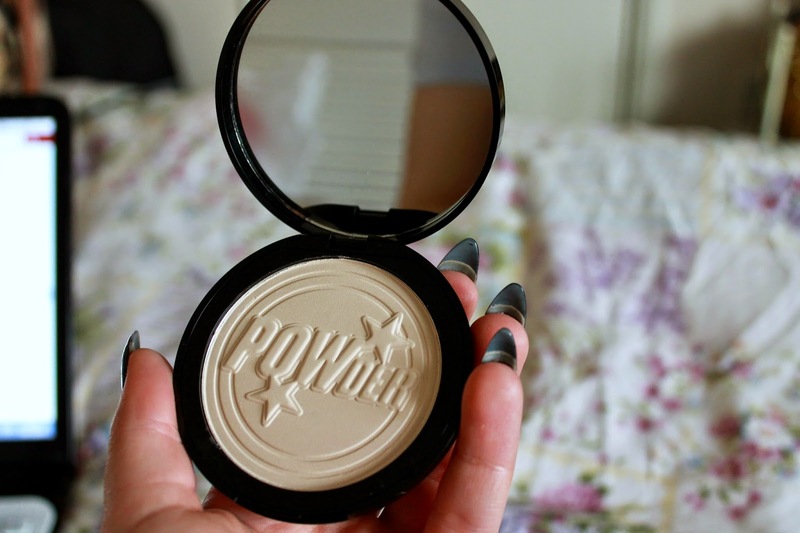 Powder is essential to us greasy gals to help control the excess sebum our skin produces. For years I've sworn by Rimmel's 'Stay Matte' powder and at only £3.99 who could argue with that? However recently I began to notice that it wasn't removing the shine, only creating an ever growing cakey layer. Yuck. 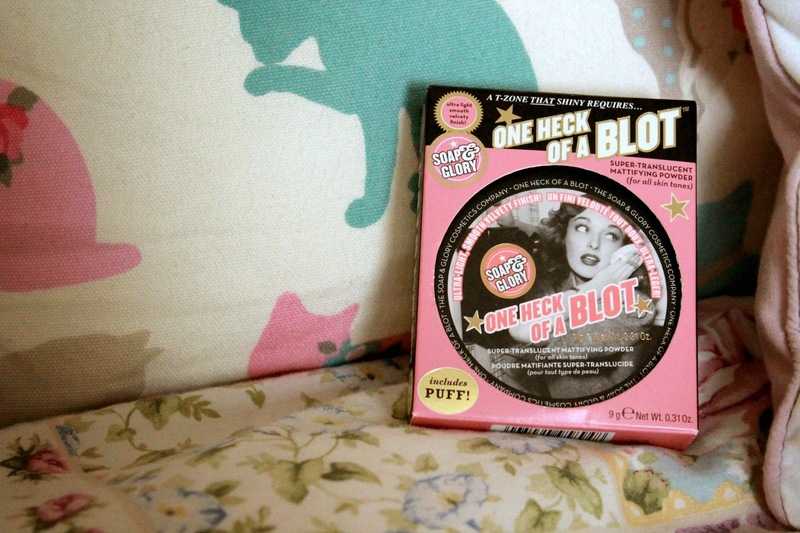 So in my desperate attempt to find a new love I purchase the Soap & Glory 'One Heck of a Blot' powder. I adore the packaging, Some how you can tell it's of a higher quality. For starters it consists of a hard plastic case which is way more practical for people who need to top up on the go. 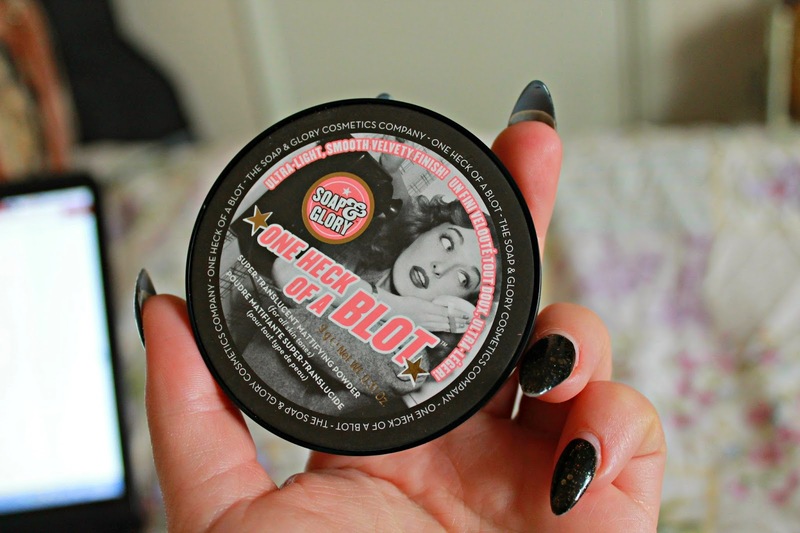 *I'm looking at you Stay Matte* On the front it dons a chic retro vintage label giving it that classic Soap and Glory 1940's feel. Upon opening the product with the easy lift up lid you discover such gorgeous detail printed onto the powder itself. The little powder puff is a cute little touch too and sits nicely inside the case. On the inside of the lid is a good sized mirror which is perfect for those times when you're in public and need to do a quick touch up! With the promise of an 'Ultra light smooth velvety finish' I knew I just had to give it a try. Honestly I'm going to say that this product is a miracle worker. No sooner had I brushed a gentle sweep across my t-zone and the oil was banished. Leaving me with flawlessly matte looking skin without any cakiness in sight. For a moment I had to check that I had actually applied anything to my face, the finely milled make up of the powder means it feels as light as air. I can't believe the difference I have noticed since I started using this stuff, My skin looks so much clearer and gets shiny half as quickly. Definitely a winner in my eyes! It claims to be suitable for all skin types however although I agree that it is translucent to a certain degree due to the yellow undertones however, I can't help but feel that anybody paler than myself would end up looking a little on the ghostly side. 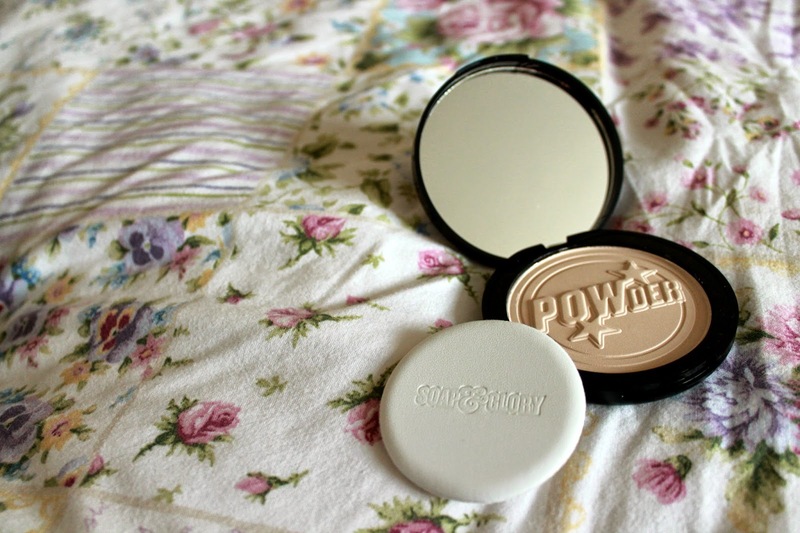 Being a blotting powder rather than a pressed powder it offers very little in the way of coverage, since it's primary function is to remove the oil resting on the skin. Despite the product being at the more expensive end of the high street retailing at £12 I really can't fault it! I swear by this stuff now and have already been back to repurchase it. I can definitely tell this is going to be my holy grail product. What's your holy grail product?